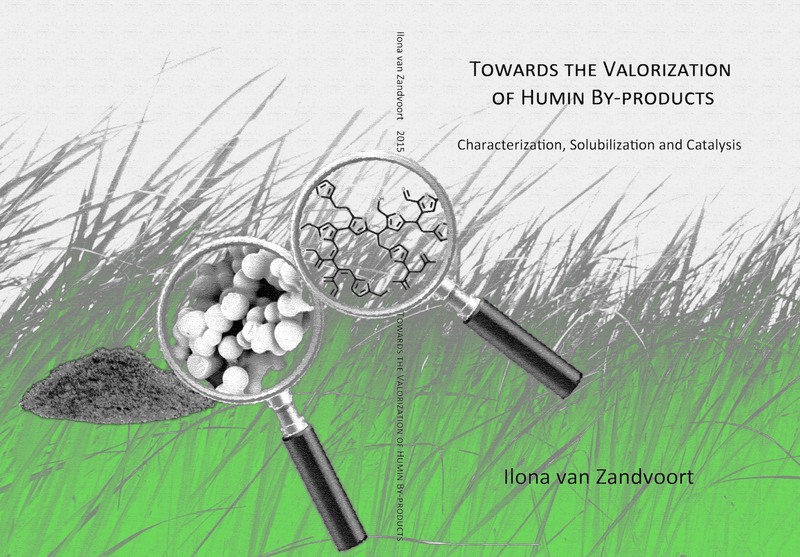 Ilona van Zandvoort will defend her dissertation, entitled ‘Towards the Valorization of Humin By-products: Characterization, Solubilization and Catalysis’. Date and Time: Monday, 16 March 2015 at 10:30 AM. Ilona recently joined Avantium in Amsterdam as a Jr. Scientist.